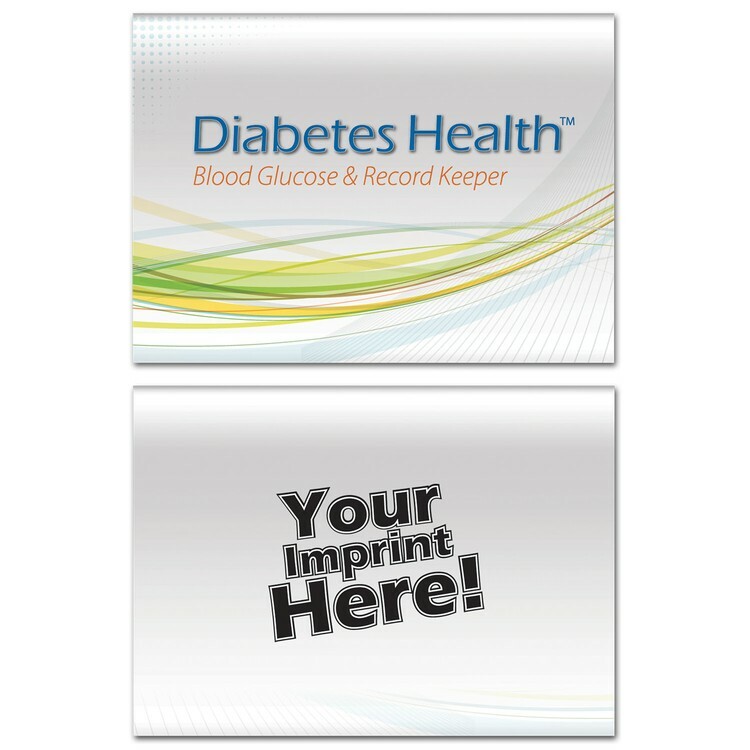 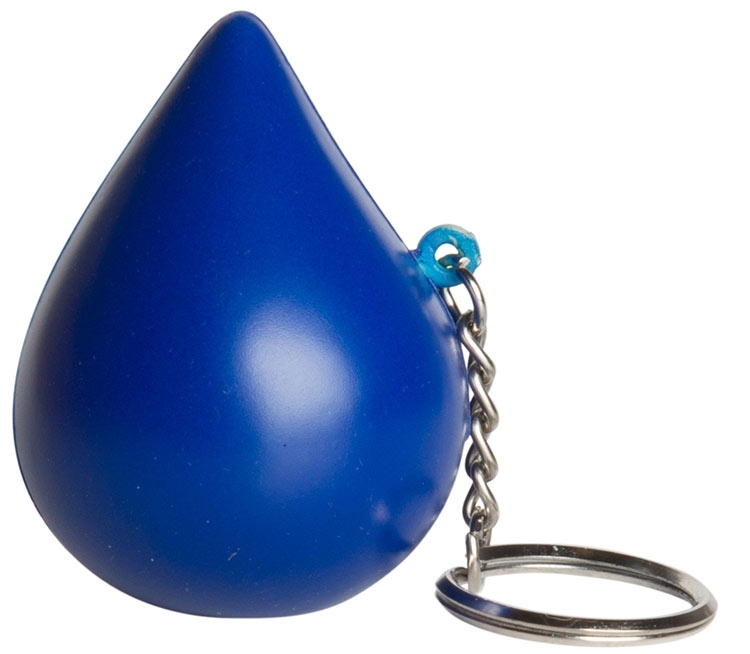 Promote your company logo and diabetic or diabetes health awareness with imprinted promotional giveaway freebies and hand outs. 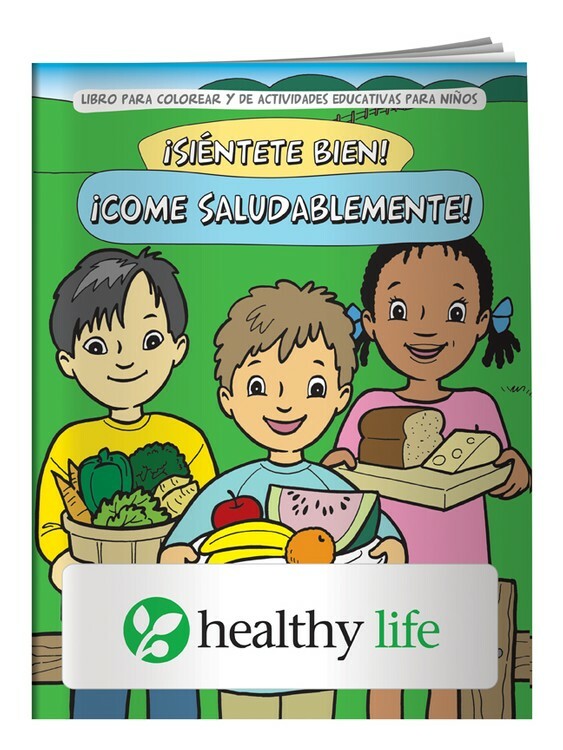 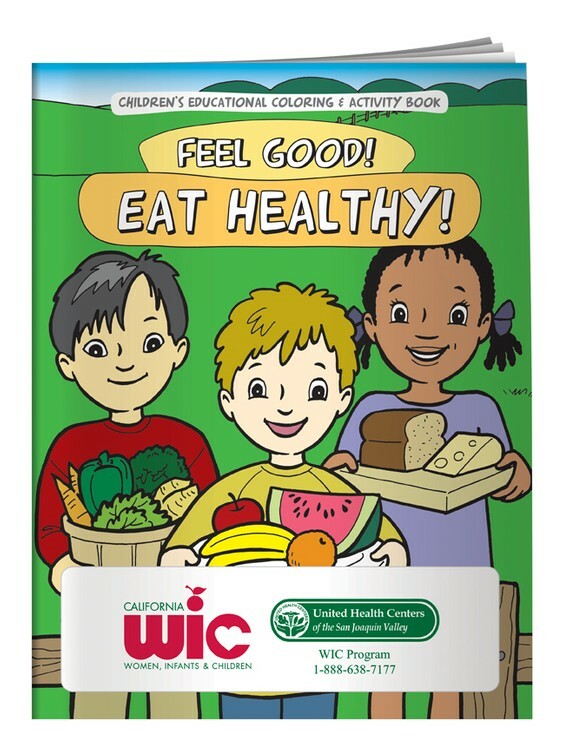 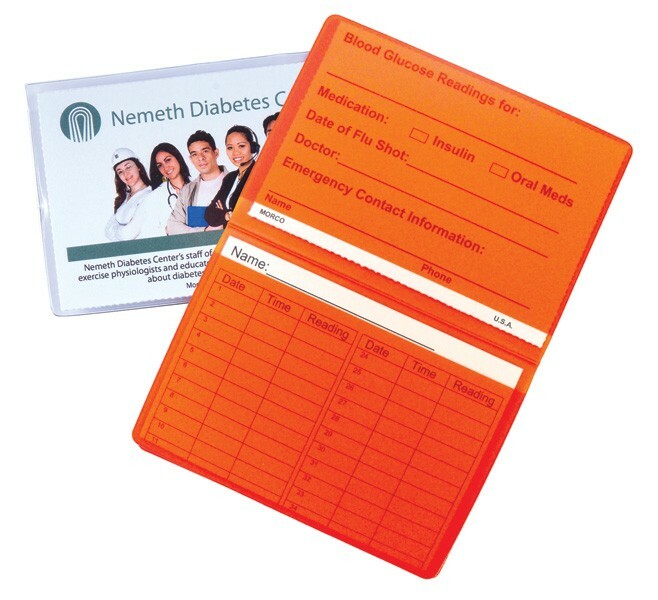 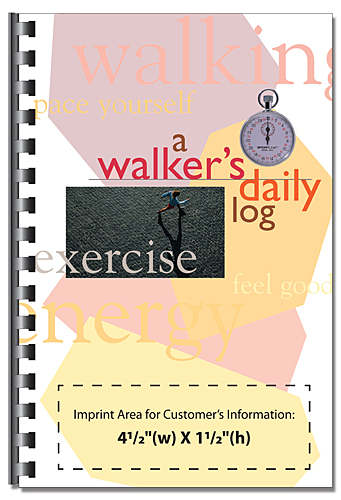 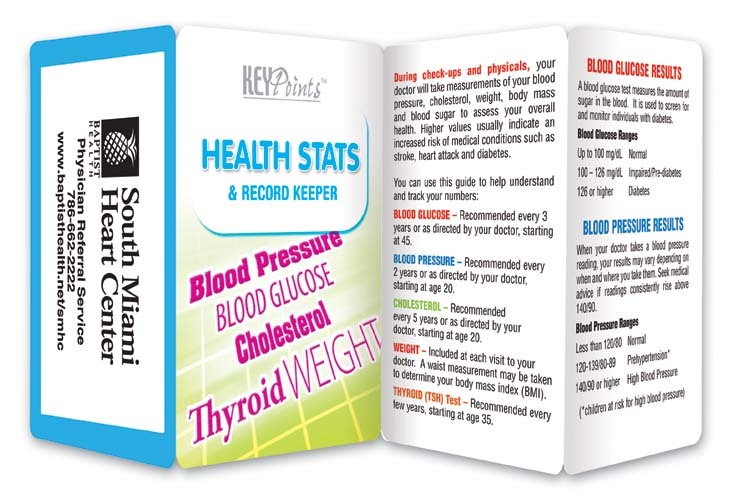 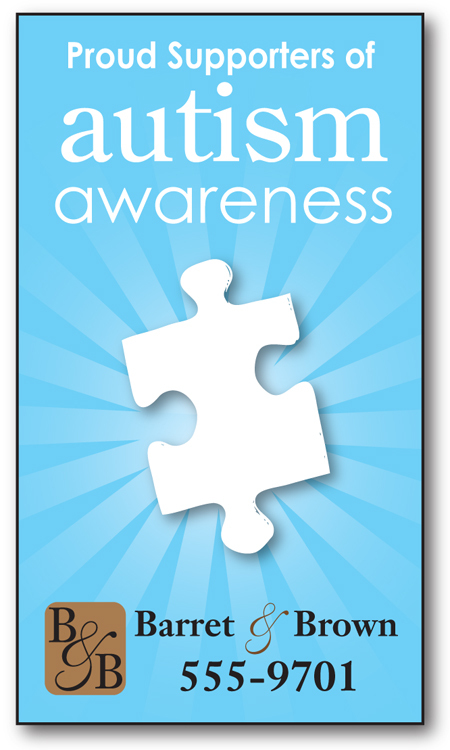 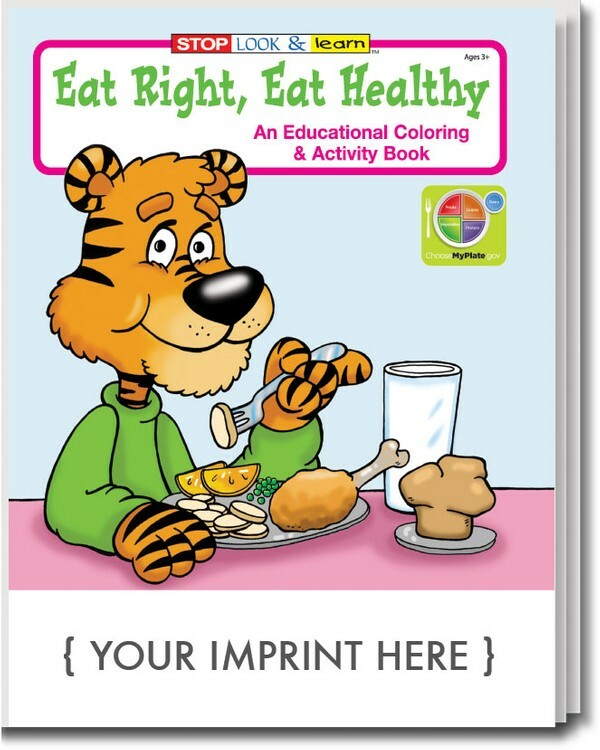 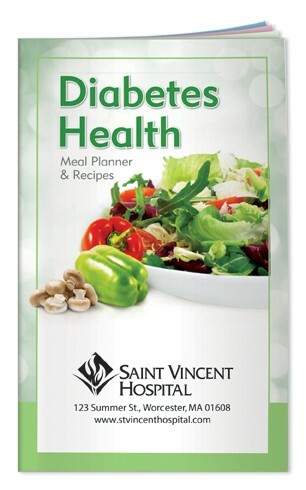 Our diabetic awareness gifts can be custom printed with your logo, motto, mascot or promotional advertising message as handouts and giveaways at local health fairs and wellness events. 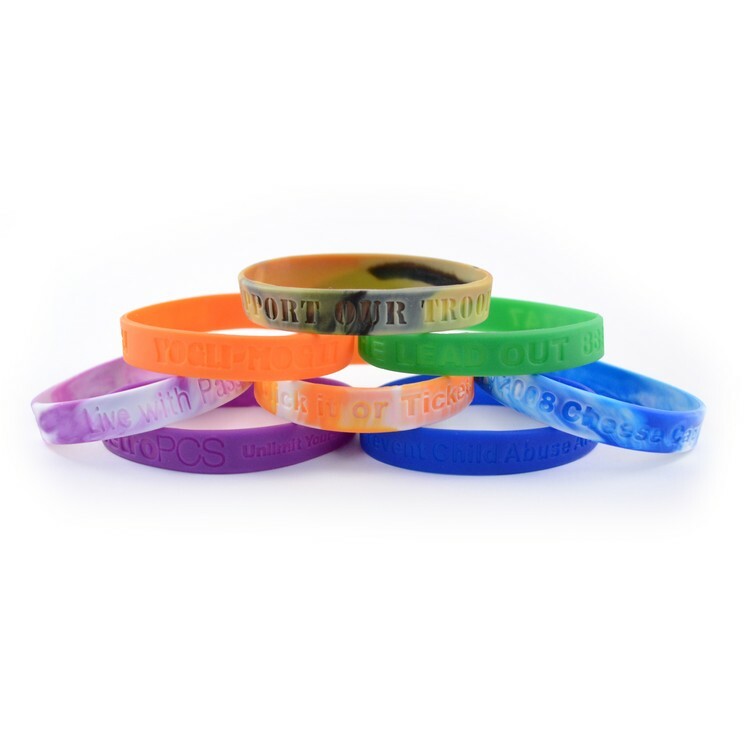 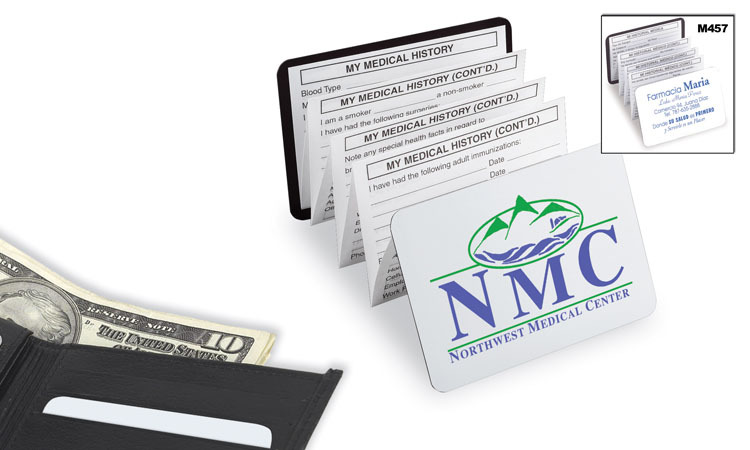 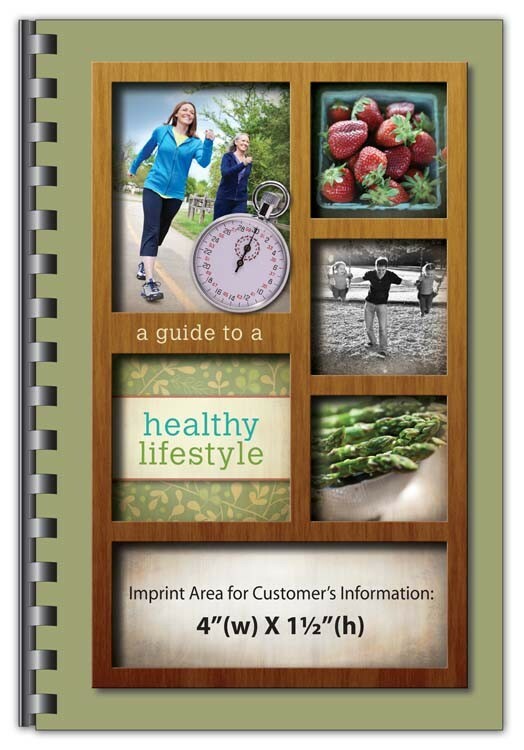 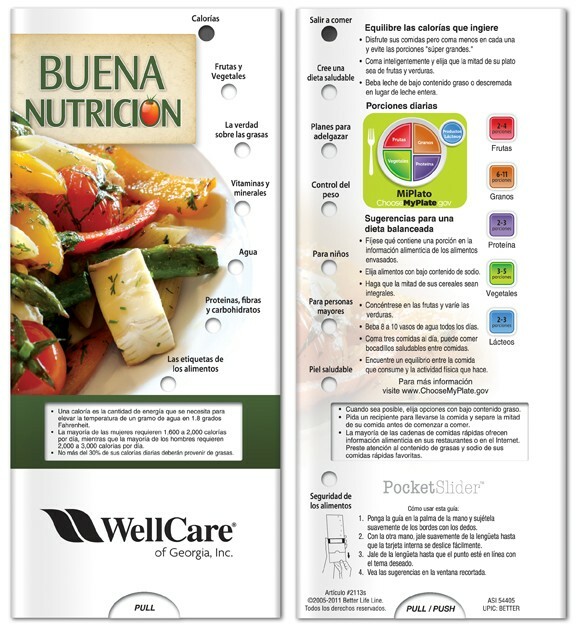 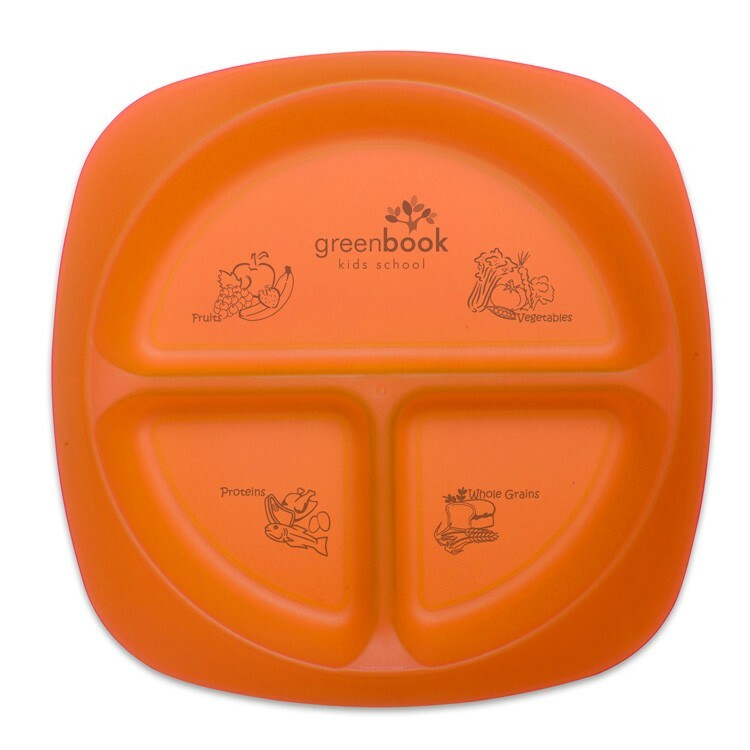 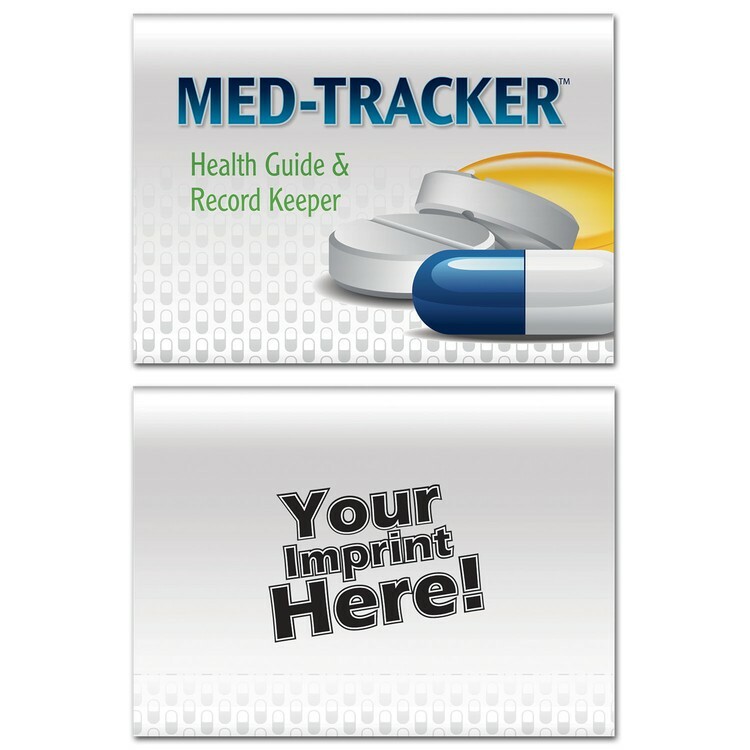 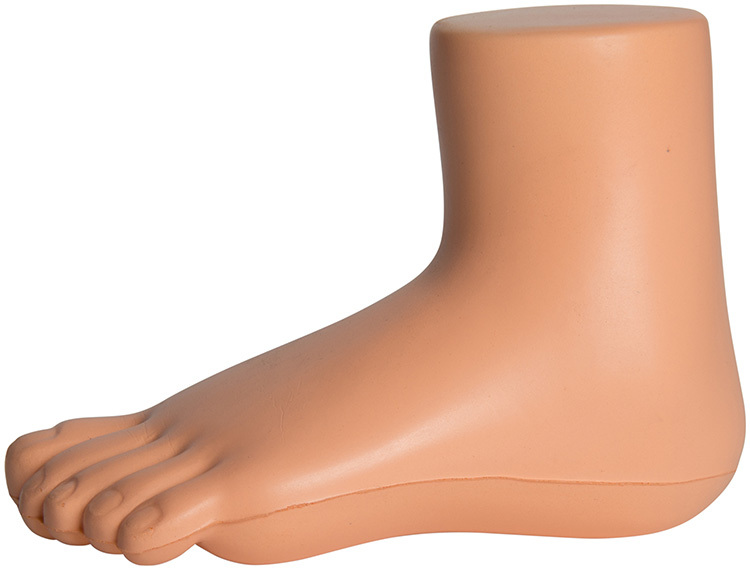 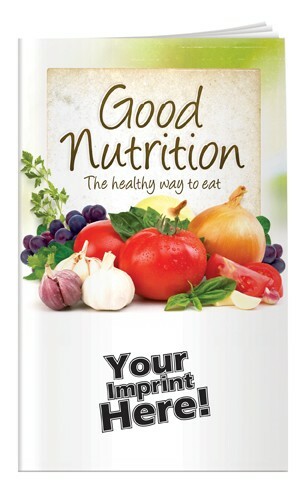 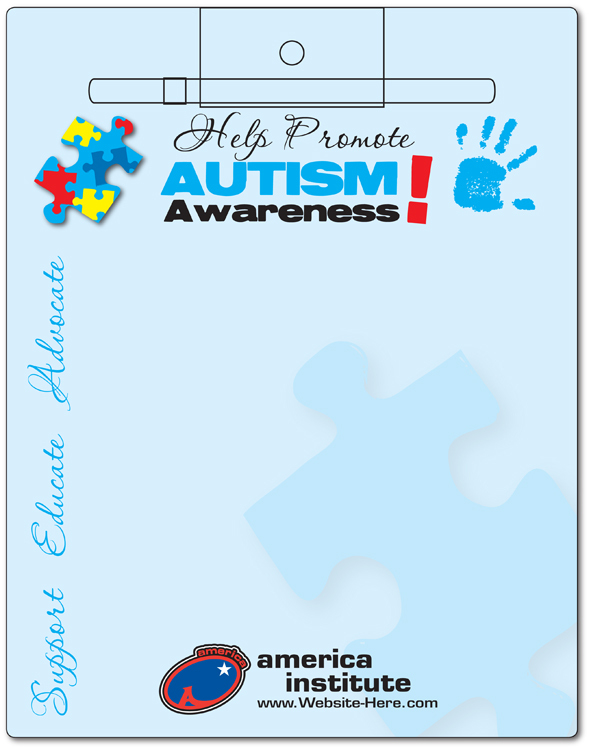 Promote your cause and your company or organization with our personalized and logo imprinted healthy advertising gifts! 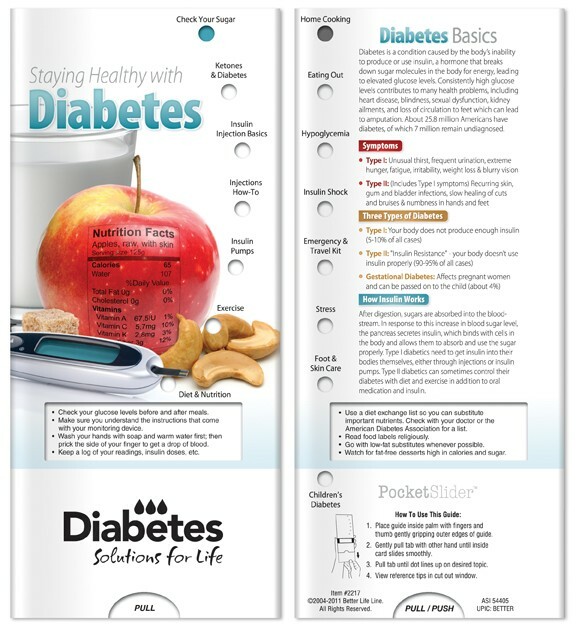 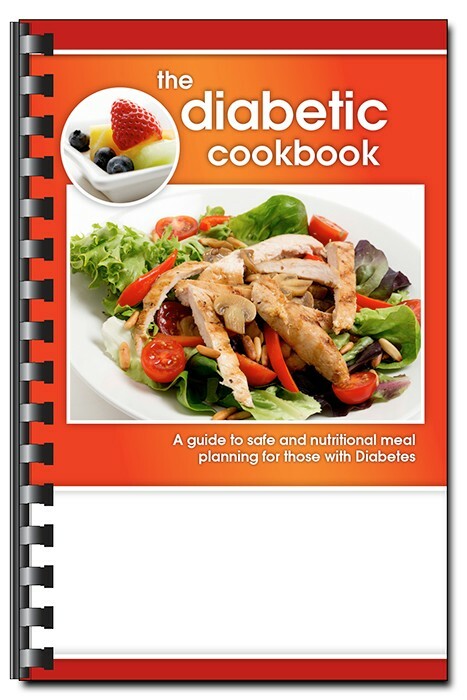 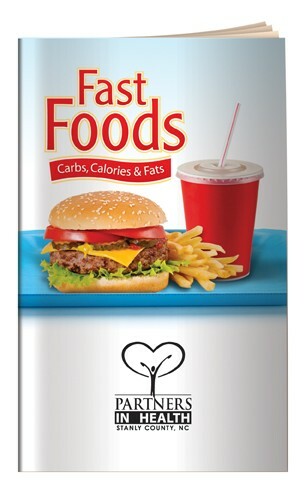 Diabetes is a major health concern, and you can promote awareness with your imprinted logo, motto, slogan or printed advertising message on diabetic information brochures and customized promotional gifts. 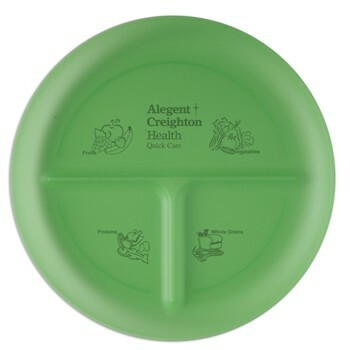 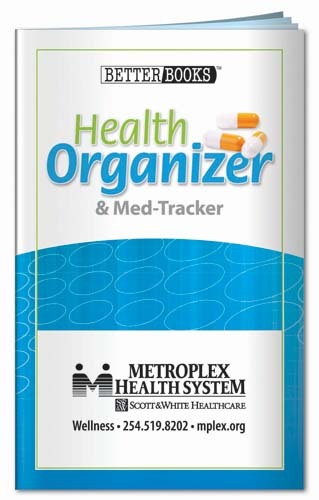 Popular as handouts and giveaways at health fair booths or wellness promotion events, your branded logo will be viewed on attendee appreciation swag gifts.